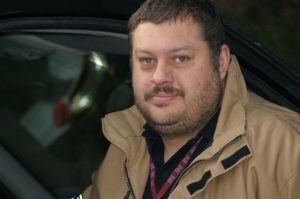 RClean Wales Cleaning Services is owned and run by Richard Smith with his competent cleaning staff. 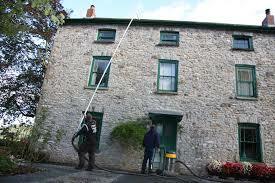 RClean Wales started in 2006, providing all clients with high-quality cleaning services at reasonable prices. 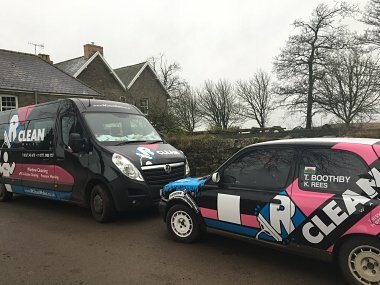 www.rclean.co.uk site which we built in 2006 and we still update regularly. We offer national companies coverage in our regions, we undertake subcontract cleaning from larger companies. Perhaps you may require our help in making sure the quality of a contract remains high. We are open to suggestions for any services you would like to be added to our services facilitation. RoSPA accredited training in safety skills. Joining the window cleaning federation was all part of our continuous growth plan in 2011 and reaffirming our commitment in continuing membership to the Federation of window cleaners in 2012, 2013, 2014, 2015, 2016, 2017 2018.